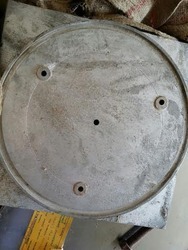 Mevadhashma manufacturing and exporting vide range and capacity of expansion bearing assemblies, structural bearing pad, duct support bearing, PTFE Sliding Bearings, Cast Iron Bearing, ESP Plain Bearing, Carbon Bush Bearing, Graphite Bush Bearing, Plain Bearing, Esp Slide Bearing, etc. Mevadhashma manufacturing bearing are high quality and meeting the standard for IRC, BS and MORT&H. Mevadhashma also looking for Marketing Dealer, Marketing Agents, Distributor for their product in commission basis. 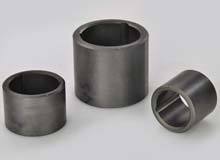 Mevadhashma manufacturing and exporting bearing half sleeve carbon bush, carbon bush bearing, carbon graphite bearing, etc.